The Original Fishing Short, as known by most anglers for being the shorts of choice to fish in. Composed of 100% Nylon Taslon Heather and provides the consistent durability that you expect from our AFTCO original fishing shorts. 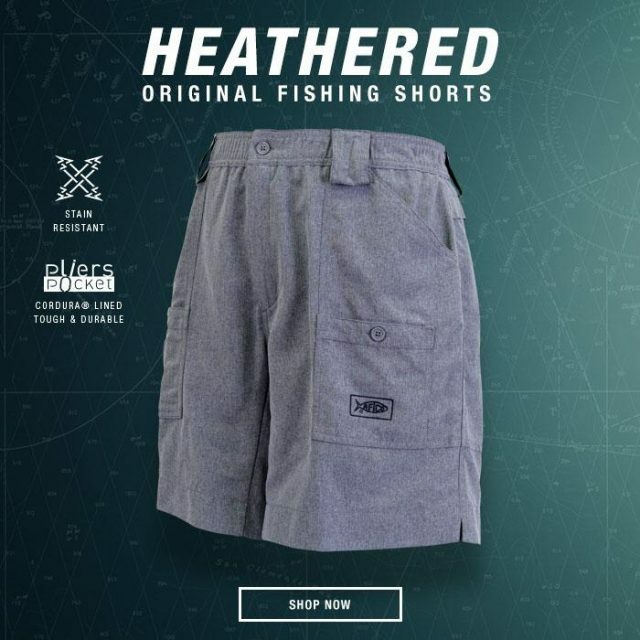 The Heather Original Fishing short has been treated with a stain resistant AFGUARD treatment, is durable and lightweight. 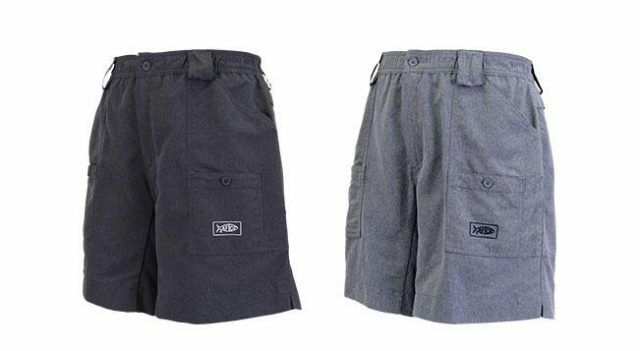 These shorts include 7 pockets – 1 Cordura-lined plier pocket that anglers can now enjoy with the heather version of the Original AFTCO shorts. Visit AFTCO to see the new Heather Shorts and much more. With a legacy of leadership in marine conservation efforts — inspired by former company Chairman Milt Shedd‘s passion for the sea — AFTCO takes great pride in its tradition of unwavering commitment to help protect our fishing resources. No fishing tackle and clothing company has done more for the ocean and its creatures than AFTCO and the Shedd Family.